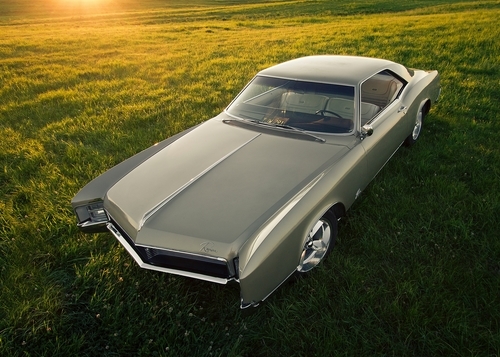 At Choice Insurance Services, we know how passionate and proud classic car owners feel about their collector cars. That’s why we’re here when you need help finding appropriate comprehensive coverage for your investment. Choice Insurance Services can help you find appropriate insurance coverage for your classic car at competitive, affordable rates—guaranteed. You only drive your collector car part-time. Why pay for full-time coverages? We want you to feel as confident and secure as possible showing off your labor of love on the open road, and we’ll help make it happen. If you’re ready to start a new friendship with an auto insurance agency that will take great care in covering your classic car, call Choice Insurance Services today at 478-333-3375. Or for a free online auto insurance quote, just fill out the form on this page.